A firewall offers crucial protection the use of composite panels gives buildings a huge performance boost. But, Brett Harrington, Divisional Manager for the Firewall and Data Division of ISD Solutions, warns you will get what you pay for – as we’ve learned recently firewalls must never become mere commodities for sacrifice on the altar of cost. But with opportunities come responsibilities – major ones. Firewalls must never be seen to be a mere commodity open to corner cutting on costs or time. They must use the most innovative fire-protection products, recognised by fire authorities and insurance companies. ISD Firewall, for example, is built around the latest steel-faced composite panels with non-combustible mineral fibre cores to offer complete protection for premises and their contents. These are an evolutionary replacement for jumbo stud or block walling that are faster to install, more aesthetically pleasing and completely demountable for re-use or re-positioning. The result is clean and smooth, stylish and safe. Furthermore, they are convenient and boast another key advantage: composite panels are a finished product. Traditional wall types, on the other hand, require ‘follow-on’ or ‘wet trades’ to plaster and paint the wall after installation. This in turn often requires scaffolding, which slows down the installation further. 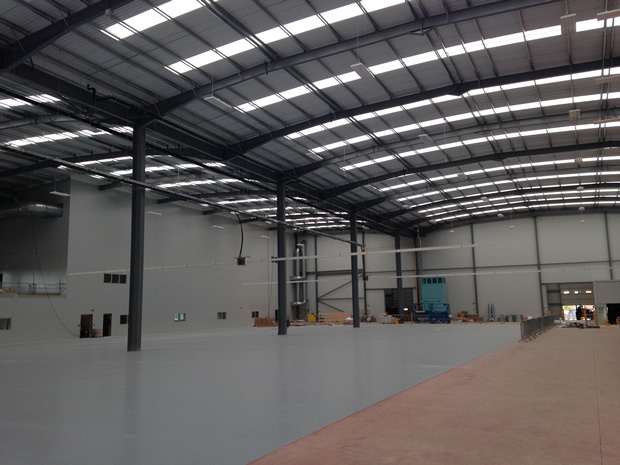 Composite panels therefore lead to significant savings in construction programmes and costs. 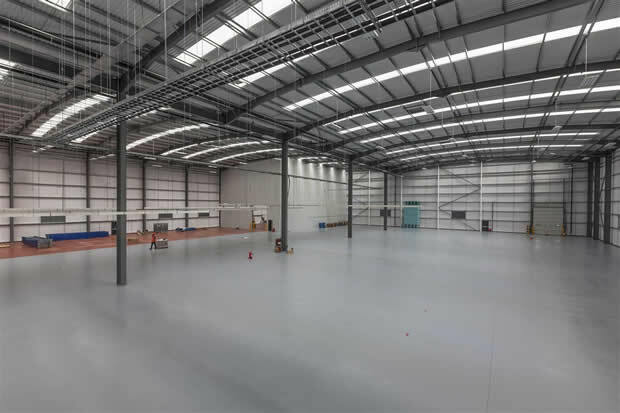 In exemplar installations such as Hydraforce, the newly extended warehouse would include a 30-minute fire-rated divisional wall to separate office and canteen areas. Within in six weeks the project was completed with fire-rated viewing windows installed– all seamlessly integrated within the composite panels installed. The most innovative fire-protection products were used to meet the requirements of independent certification bodies such as Loss Prevention Certification Board (LPCB). The resulting structure is shiny, new, super functional and pleasing on the eye. But more importantly it has created a totally secure working area that future-proofs Hydraforce’s manufacturing centre from risk of fire. Nowhere is the benefit of using the best products and installers more evident than in design details: the best designed firewall packages cover all aspects of junctions and penetrations. A partition may have multiple types of penetration such as services, steel frames, pedestrian or industrial doors and windows, but each component is integral to create the fire barrier. It also gives peace of mind to the staff inside their super-protective cocoon of composite panel construction that is both environment friendly and economical to run. So the reason why people choose expensive advanced reliable walling systems is primarily to protect life and property. By choosing products that are third-party accredited, the designer or architect can mitigate those risks and show due diligence has been met.